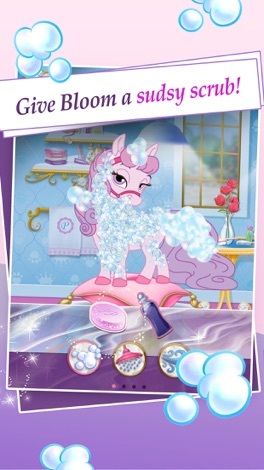 o Rapunzel’s spunky kitten, Summer; happy puppy, Daisy; adorable deer, Gleam; brave pony, Blondie; beautiful skunk, Meadow and her ALL-NEW perfumed piglet, Truffles! 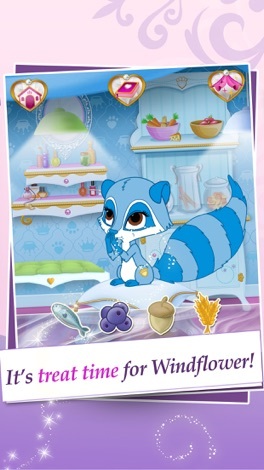 o Mulan’s determined pony, Lychee; cheerful Panda, Blossom and now her ALL-NEW multi-colored kitten, Plumdrop! 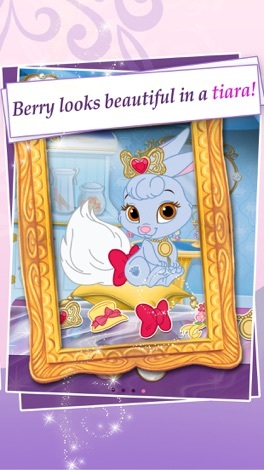 o Snow White talented pony, Sweetie; fluffiest bunny, Berry and her ALL-NEW rescue ready Puppy, Muffin! 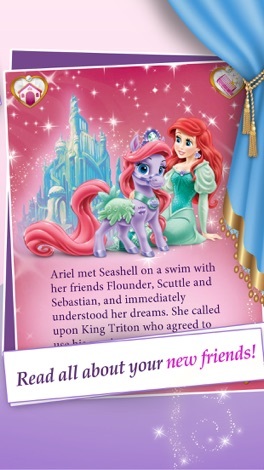 · Enjoy charming music, sound effects, and pet voices. · Take photos and save them with an innovative tool. If you are experiencing difficulties with audio, please check the audio settings within your device and if your device is muted. 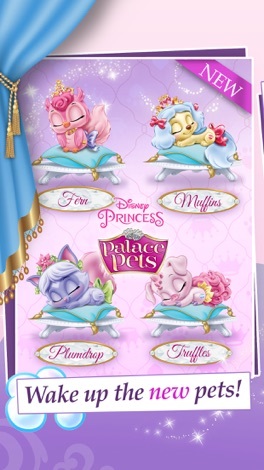 If that doesn't solve your issues, please visit our customer care FAQ page here: http://help.disney.com/en_US/Apps/Disney-Princess-Palace-Pets. Y-101 is "The Beat of Cape Cod" Start your day with "Elvis Duran and The Morning Show", then enjoy today's hits with Grahame and Sweet Pete all workday long. Jackson Blue and The Party Playhouse nights, and Open House Party on The Weekend! The original Neo Geo fighting game. Samurai Shodown (or Samurai Spirits) was one of the most popular 2D fighting franchises at the time, and there are still discussions on which was the best, if the second or the fourth part of the series. It moved away from other coetaneous thanks to its brutality (you could be defeated by two hits and bleed to de….